Barack Obama has made history in two unprecedentedly dramatic ways: He is the first black American president, but, in a chillingly grim breakthrough, also the most pro-abortion president in our history. In his unbroken record of voting against saving the lives of babies born alive after an ineffective abortion, Obama, who proudly reminds us he used to teach constitutional law, has given us his constitutional analysis of the Illinois Born Alive Infants Protection Act. On the Illinois State Senate floor on March 30, 2001, Obama said: “If we’re placing a burden on the doctor that says you have to keep alive even a pre-viable child . . . then we’re probably crossing the line in terms of unconstitutionality.” The abortionist, then, has a constitutional right not to be held accountable for that murder? Although the pro-life movement has been gaining, especially among the young, how can we confront this president with a sufficiently imposing percentage of the voters repelled by a leader of the free world advocating “black genocide”? That’s what Jesse Jackson called abortion before, scanning the polls, he decided to run for president. I once asked him if he had any regrets about his change of commitment. He sort of frowned, paused, and said, “I’ll get back to you on that.” He hasn’t. President Obama has been, and will be, raising those percentages through executive orders and such legislation as the Freedom of Choice Act, which he vigorously supports—increasing his notoriety as the “black genocide” president. In this country, the National Right to Life Committee, the U.S. Conference of Catholic Bishops, and many other pro-life organizations and individuals are—in direct messages to the White House and Congress, newspaper and television advertisements; public meetings, et al.—keeping the heat on what could become our leading terminator of black children. Extending that truth-liberating force in our challenging of President Obama, there are, as I’ve noted, many Americans cringing at the practice of puncturing a live baby’s skull who are not pro-life. They include sizable numbers in the Obama base who are liberals, as I can attest from my own reporting—and indeed within my own family and friends to whom I am a puzzling pro-lifer. Increasingly added to that section of the Obama political base are many black Americans who campaigned and voted for him, as a growing number of black preachers speak urgently of “black genocide” in their sermons, and elsewhere. Moreover, black pro-life groups emphasize that a large percentage of Planned Parenthood’s abortion clinics are located in black neighborhoods, hardly accidentally. But in this nation, the life force continues. 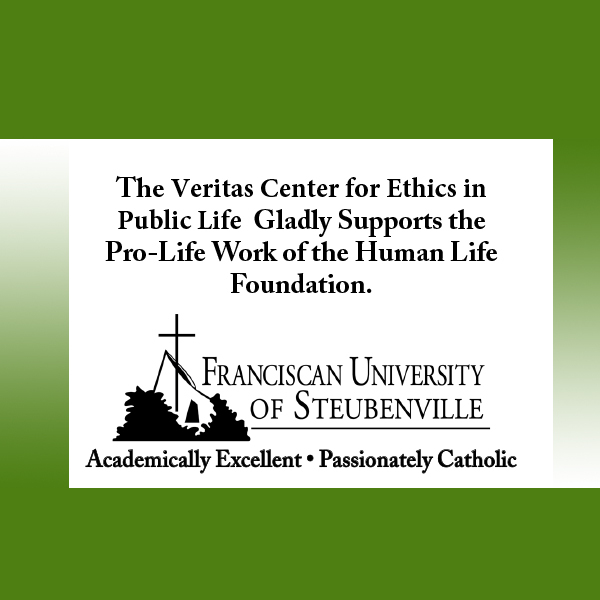 A one-paragraph story in the February 20, 2009 New York Times reports that “the Arkansas senate completed action on a bill banning what abortion opponents call partial-birth abortion and establishing criminal penalties for physicians who perform it. This question should be asked of the “change” President by more Americans of all ethnic groups—and all ages. 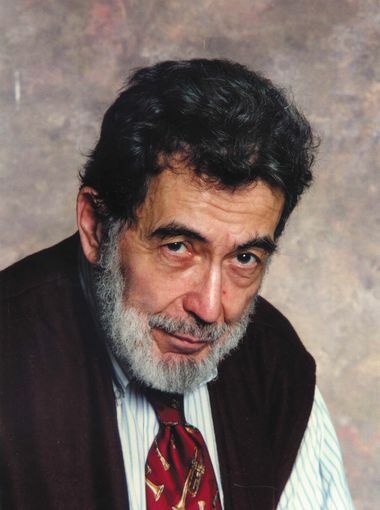 Nat Hentoff has authored many books, including The War on the Bill of Rights and The Gathering Resistance (Seven Stories Press, 2003). Later in 2009, a sequel to this book, entitled Is This America? will appear in bookstores. 989 people have visited this page. 1 have visited this page today. Nat Hentoff died Saturday, January 7th, 2017. A frequent contributor to the Human Life Review, he has also authored many books, including The War on the Bill of Rights and the Gathering Resistance (Seven Stories Press, 2004).